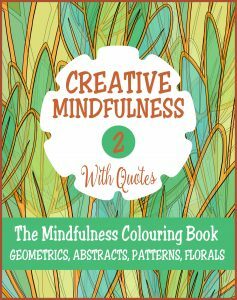 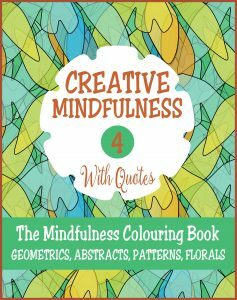 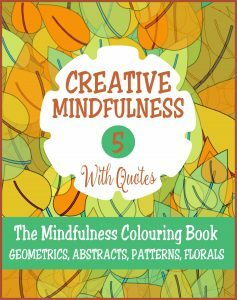 The Creative Mindfulness collection of adult colouring books comes with inspirational quotes and 30 lovely colouring pages filled with abstract, geometric and floral designs. 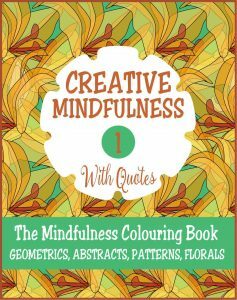 Sometimes we need to remind ourselves that living in the present moment is all we have. 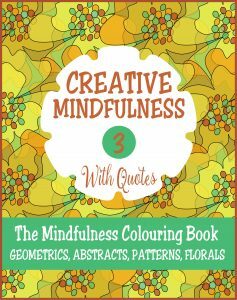 As you colour in you’ll find peace and calm and be very aware of the NOW.